A bunch of nature related puzzles are now available and can be accessed from our home page. 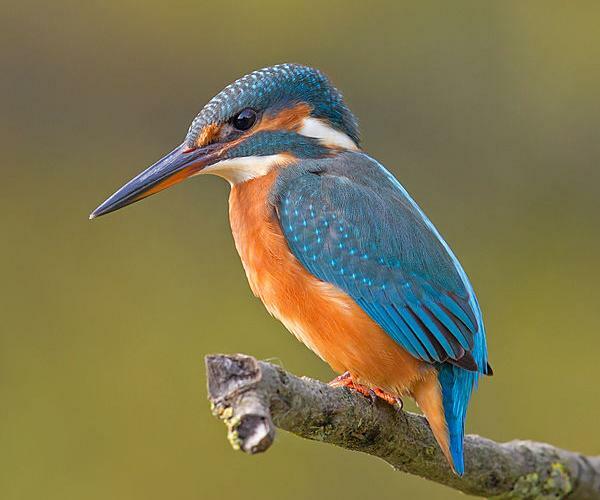 Among them is the Common birds of India. This is an easy puzzle for nature lovers. If you live in India or visit India make sure you notice these birds around you. As we are entering into non-English speaking countries, we have added support for multiple languages. 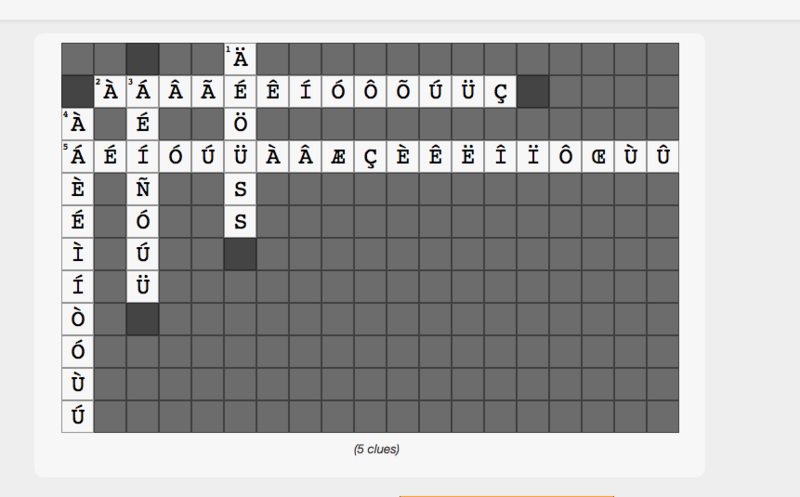 As of today, one can create and play crosswords in Spanish, Portuguese, German, French and Italian. This means a puzzle creator can use language specific special characters in the answers as well as in the questions. The platform support (for puzzle menu, help, instructions) is available in Spanish and Portuguese as of now. How about having some fun with BPMN? Business Process Modeling Notation (BPMN) is a notation used for business process optimization/simulation. Here is a multimedia crossword puzzle based on this notation. In this puzzle you have to provide a name for pictures of the elements of the notations. Crosswords created with Puzzle Me can be used in a variety of campaigns be they political, social, or for marketing. Recently India’s Congress Party (INC) included a crossword puzzle in their newsletter analyzing the performance of the BJP Government in its first year. On page No 44 of this booklet, there is a crossword puzzle that was created using Puzzle Me. To see why the puzzle is (rather wittily) named ‘CRASS’WORD, play the online version of this puzzle. Puzzle Me now supports printable crosswords better than ever before. It aligns and fits the grid, clues and instructions on 1 or more sheets of paper, and can be printed with or without answer sheets. And it supports images in clues too! This feature makes it perfect for use inside or outside a classroom or in a print publication. Puzzle Me is now available in multiple languages! The Puzzle Me Platform now supports multiple languages. Our first Portuguese crossword was created by a leading Brazilian newspaper, Folha de S. Paulo. Play it here to find out how much you know about Pope Francis! We are planning to support other languages soon. Please contact puzzlemaster@amuselabs.com if there’s a particular language in which you’ d like to see Puzzle Me!